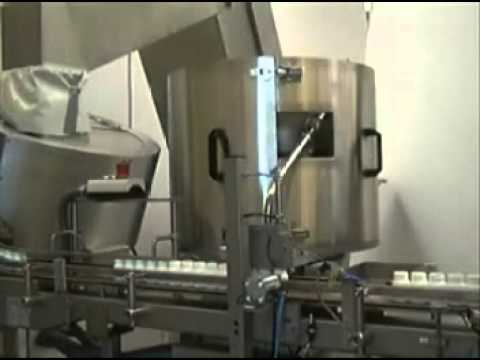 Desiccant inserting machines are of high interest because for tablet bottling lines desiccants are often required into the bottle. Our desiccant inserting machines are capable of outputs up to 110 containers per minute adjustable from 1-9 desiccants per bottle. The desiccant inserting unit can be optionally set up before or after tablet inserting based on customer expectations. Uniquely we can offer the desiccant inserter along with the capping machine to make it space and cost efficient. Also, the desiccant inserting unit can be found in our Mono-block machine.